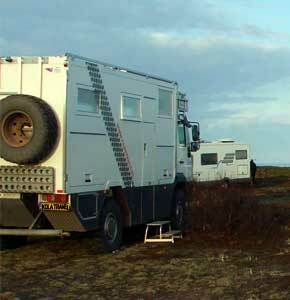 If you are fond of travelling by your own means ( camper, car with caravan, motorbike ) and like to spend nights on save and beautiful places on the Kola Peninsula you are on the right webpage. Kola Peninsula is a quite wild area discovered and developed in the beginning of the 20th century mainly because of the huge amount of phosphates and a rich treasury of rare minerals. Here inhabitants live in cities and between the cities you will find nature; pure nature like it always was on the Kola Peninsula. Every city has something special and we have prepared for you accommodations and camping sites on beautiful and interesting places. We also inform you about the points of interests, routes, places where to fuel for petrol and were to collect drinking water. Information about crossing the Russian border. Information about documents and insurances required for your trip. 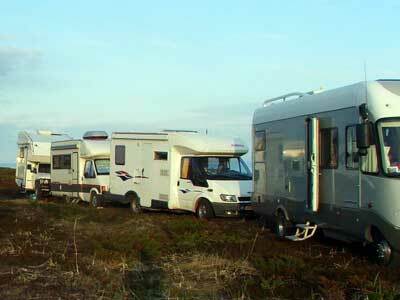 Camping sites or other accommodations. Recommendations about what to see, where to eat, where to fuel, where to get drinking water and most of all where to relax. Detailed roadbooks including GPS coordinates (and tracks). Information about prices of local excursions and food/meals. Free use of the Kola Travel’s stand-by telephone numbers, should you require assistance during your trip.